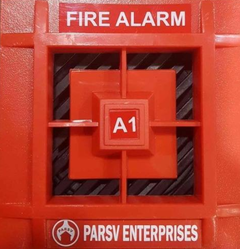 Our company holds vast experience in this domain and is involved in offering Fire Alarm. System Sensor's intelligent smoke detectors use advanced communications protocols to ensure accuracy and stability. 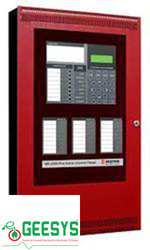 Sophisticated software provides false alarm reduction and automatically monitors detector sensitivity. Extensive research and development allow us to optimize technologies based on environment and risk.